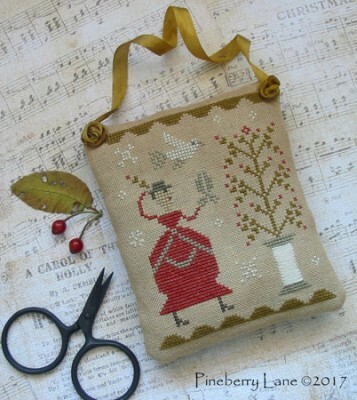 A delightful Christmas design that would make a perfect gift for the needleworker! Stitched on 36 count Lakeside Linen’s Vintage Sand Dune using DMC threads. Stitches include cross, satin, and Algerian eyelet. 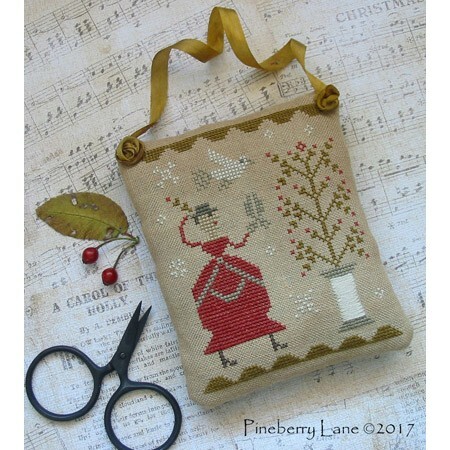 Pattern includes color photo, professional cross stitch chart with floss colors, specialty stitch instructions, and finishing instructions.